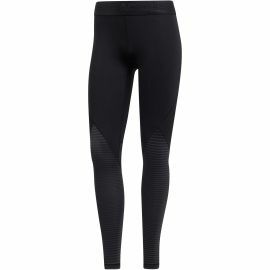 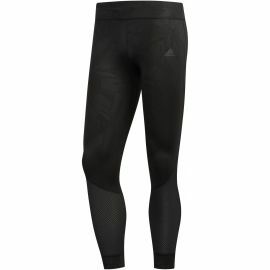 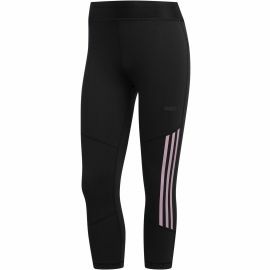 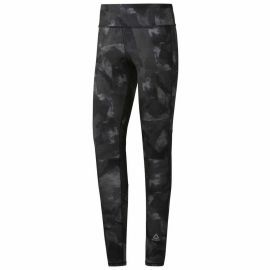 The adidas ESSENTIALS LINEAR TIGHT tights are opaque and designed for an absolutely free movement while running or exercising. 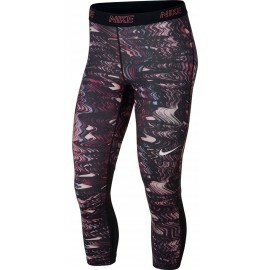 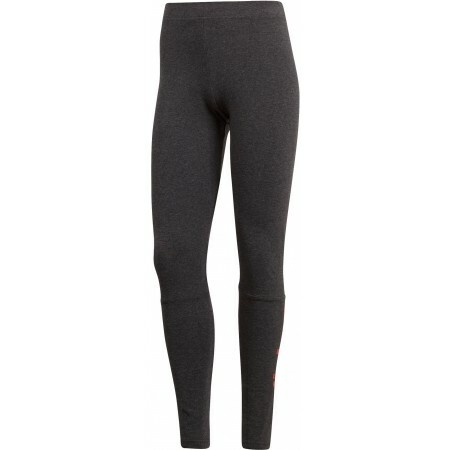 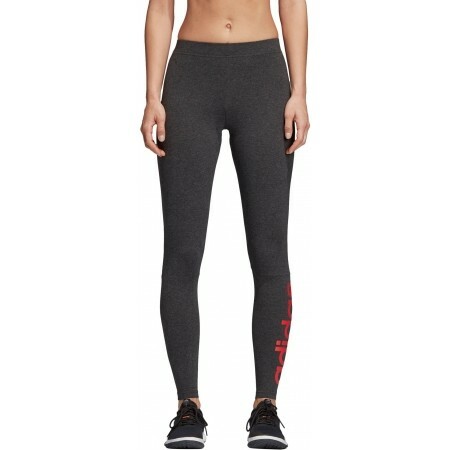 The tights offer a snug fit that will support and shape your body. 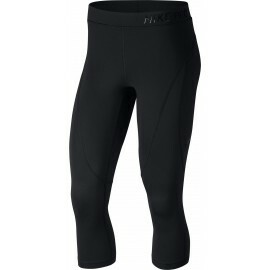 The functional material wicks moisture away from the skin so you can feel comfortable and dry.